What’s in a Name? Show your Support. 1. Youth (anyone under age of 18): $20 per year. Anyone can purchase. For example: parents, friends, schools (as a gift), or the youth themselves, youth groups. The names with be placed on a list that is dedicated to youth on Sharkwater. Become a Shark Hero! 2. Individual: $175 per year or $700 for 5 years. These sponsors will get their name on the wall directly next to the Rob Stewart poster. Double-dip opportunity. Purchase a ticket to the Fins Attached Saving Our Seas From a Mile High Gala, attend the gala and have your name added to the Sharkwater Rob Stewart Wall. 3. Company/Corporate: $500 per year. Sharkwater, and the Rob Stewart Wall. Unlimited available	 Youth Name Ticket $20.00 Youth (anyone under age of 18 at time of donation). Anyone can purchase. For example: parents, friends, schools (as a gift), or the youth themselves, youth groups. The names with be placed on a list that is dedicated to youth on Sharkwater. Become a Shark Hero! 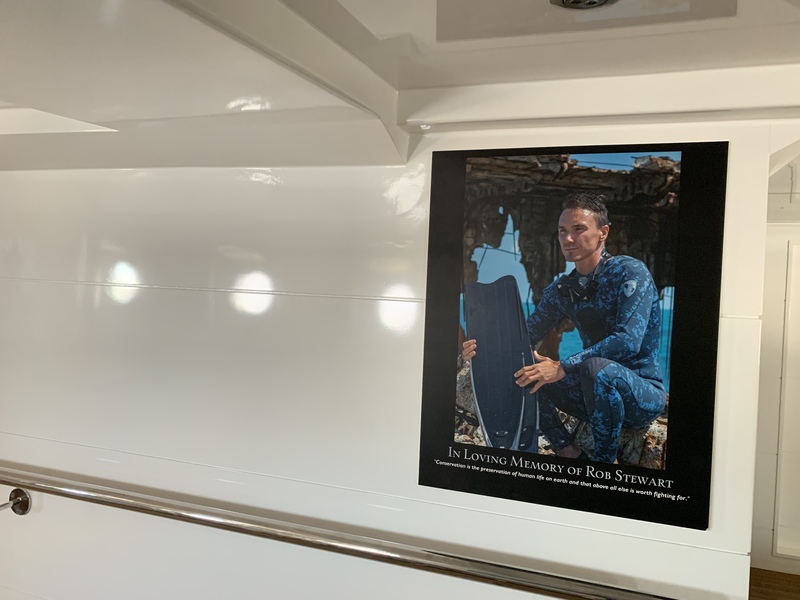 Unlimited available	 Adult Name Ticket - One Year $175.00 Individual: for one year These sponsors will get their name on the wall directly next to the Rob Stewart poster. Double-dip opportunity. Purchase a ticket to the Fins Attached Saving Our Seas From a Mile High Gala, attend the gala and have your name added to the Sharkwater Rob Stewart Wall. Unlimited available	 Adult Name Ticket - 5 Years $700.00 Individual: 5 years. These sponsors will get their name on the wall directly next to the Rob Stewart poster. Double-dip opportunity. Purchase a ticket to the Fins Attached Saving Our Seas From a Mile High Gala, attend the gala and have your name added to the Sharkwater Rob Stewart Wall.